Cycles in LineString in PostGIS table? 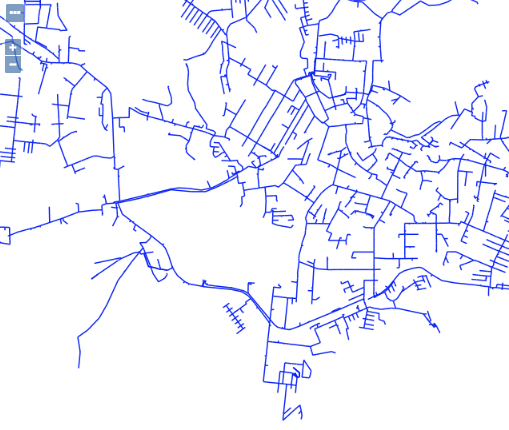 I have a LineString table in PostGIS, which represents wiring in streets. Where the geometry column represents the wiring lines; firstpoint is the first geometry point (cable segment); lastpoint the last geometry point; id_startpoint and id_enpoint are identifiers of the firstpoint and lastpoint columns. Browse other questions tagged postgis openlayers or ask your own question. Getting ST_ClosestPoint for Geography type? 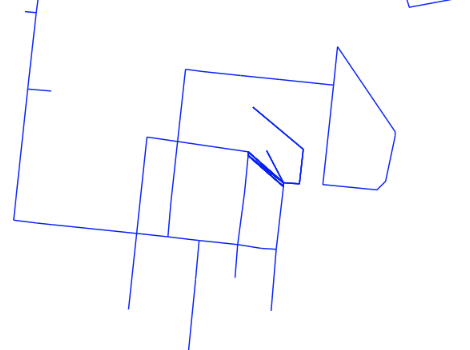 how can I update linestring on postgis?